Studying the effects and usefulness of using Visualization techniques in product design and development. Today Per works as a Executive Vice President at Prodelox AB, a Product Development Agency helping clients with Product development Projects from idea to prototyping. 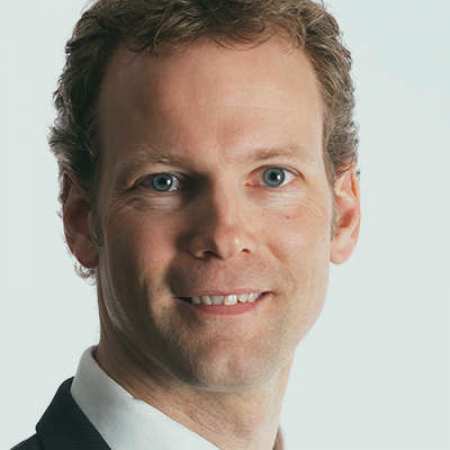 Per has previously gained knowledge in Product management, key account management and sales through various positions at Sectra AB and 27M Technologies AB. The work as Product Manager at Sectra focused on a new product for medical education and pre-operative planning, called Sectra Visualization Table. Part time Per also managed the Sectra Clinical Solutions Network, a business program for software providers to integrate their products to Sectra solutions.